To enhance their clothing, or simply for pleasure, they often use jewelry, hats, and fashion accessories. 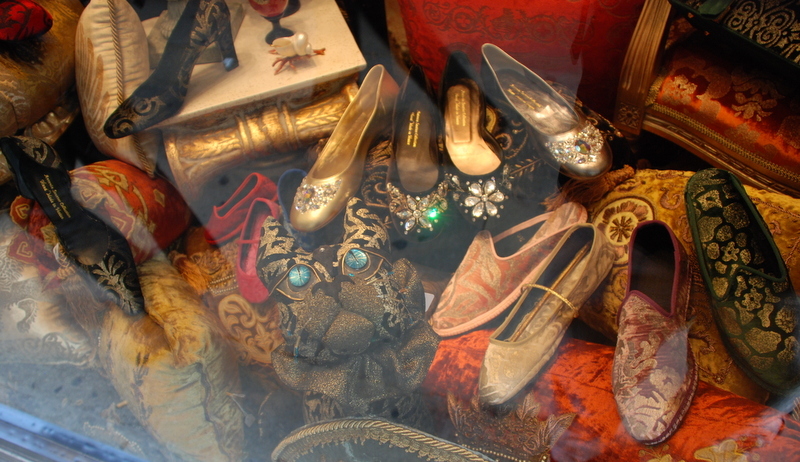 In Venice there are many shops where you can find these accessories. Accessorize, for example, is an international chain that has outlets all over the world. Maria Caderara then, hand made unique and precious objects. And Perle and its environs is a shop where you can admire the love of these craftsmen and glass beads.